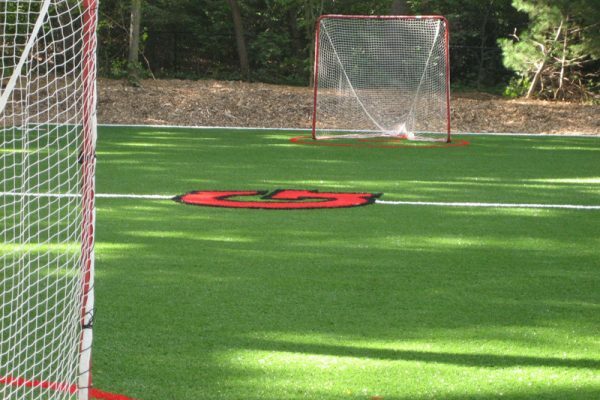 Think synthetic turf is just limited to playing fields? 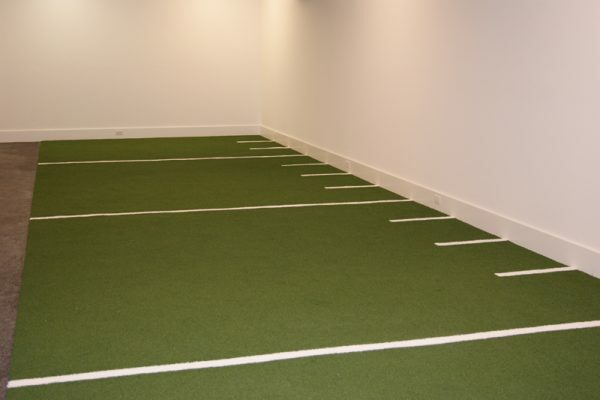 Xtreme Green Synthetic Turf is helping the athletic industry with innovative synthetic turf solutions ranging from gym flooring to weight lift areas in order to help facility users achieve maximum performance. 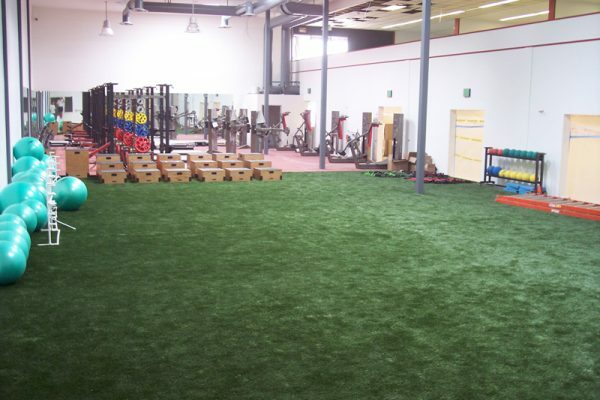 Our athletic turf adheres to high-quality standards allowing for optimum results from owners and athletes alike. 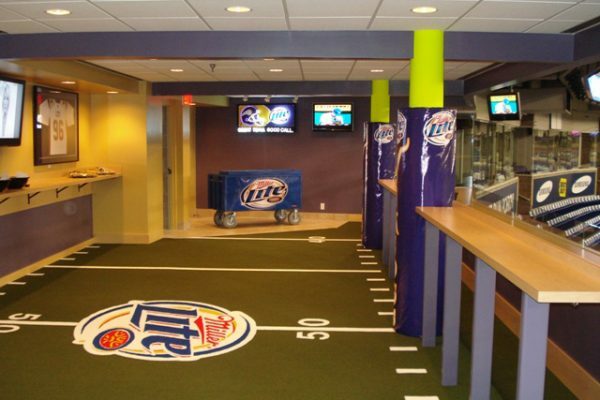 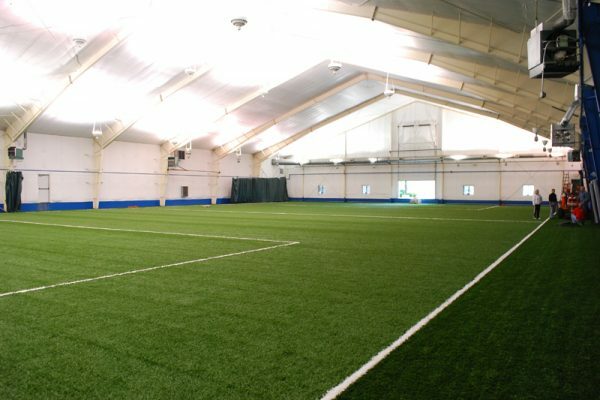 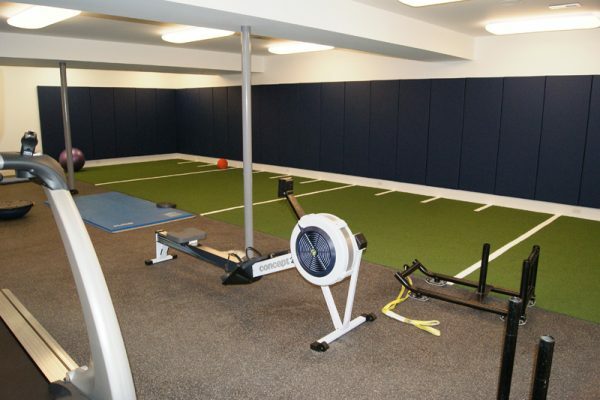 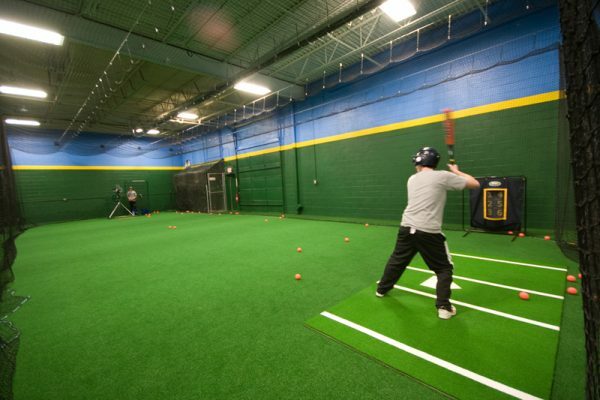 See Xtreme Green Synthetic Turf’s new Facility Designer here!